Give Them the Swag They'll Love to Have. LoveHandle phone grips are not your TYPICAL promo item and that’s what makes them so wonderful, functional and cost effective! They don't just stand out... they make YOUR BRAND stand out. Whether it’s the tradeshow floor, promotional event, or office holiday party, LoveHandle is the giveaway that’s fun, unexpected and (most importantly) USEFUL. 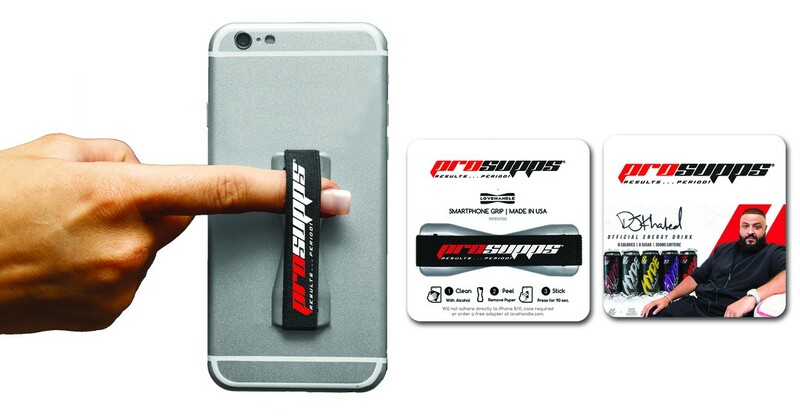 Your customers will love holding onto these custom-printed phone grips (with YOUR Custom Design secretly staring them in the face). Think about it this way... it's not all about the product, but more importantly, what the LoveHandle can do for you. Don’t waste your promotion budget on junk swag... choose LoveHandle and put your brand into the right hands. Let’s face it, most promotional items get immediately thrown away, or they break in 10 minutes. No one seriously needs another pen or notepad either. LoveHandle, on the other hand, is a promotional item your customers are going to hold onto… literally. The soft fabric texture is comfortable to hold, yet provides a firm grip on their phone, case or tablet. LoveHandle phone grips are also highly visible, reminding customers of your brand every single time they reach for their phone. FACT: The Average Person Touches Their Phone Every 6 Minutes! A member of the LoveHandle team will be contacting with detailed instructions and will ask for your artwork and logo, immediately. But, maybe you're not sure what you want for the design or you don't have the best vision... you just know you want to showcase your brand in the BEST way possible? That's okay. We have an amazingly talented design team that will work with you every step of the way. We say 100% Satisfaction Guaranteed and we mean it! 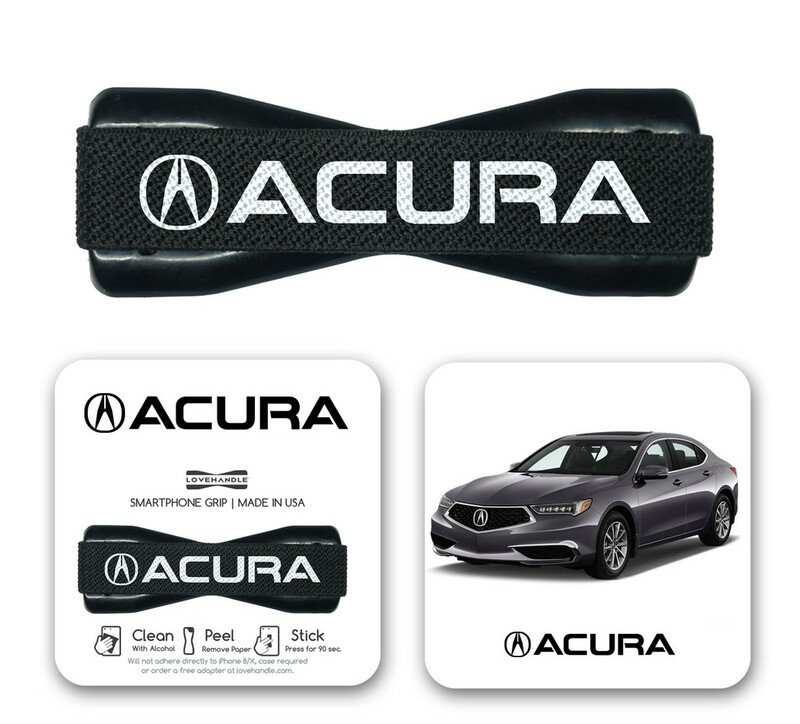 We work with you to create the perfect LoveHandle design that's perfect for your company or event. UNLIMITED REVISIONS until you're 100% Satisfied! Before your product is shipped to you, we make a test print and send you a photo in order to get your final approval before production. Your product will then ship to you between 3-5 business days! THE MOST COMPLETE MARKETING TOOL. Your Brand Seen Every Day. 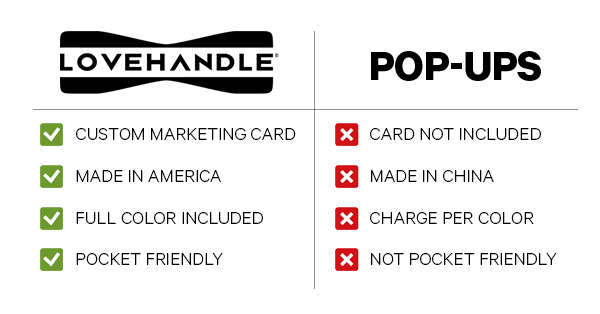 Unlike the pop-culture find-in-every-store pop-up phone accessories, which tend to be bulky and a little pricey, LoveHandle phone grips are affordable, full color and deliver on the conversational branding you seek. 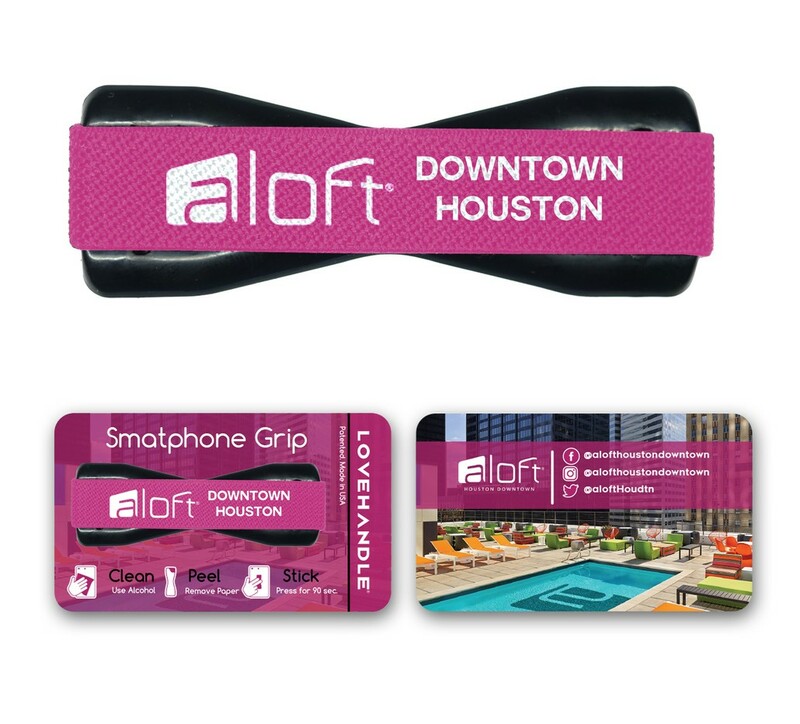 More comfortable than the metal phone rings, and a much larger printing area, the LoveHandle is sure to be your new favorite marketing and promotional tool. Whether you are traveling to a trade show to hand out at your booth, need giveaways for an event or you just want a memorable promo item to give away to your top clients, LoveHandle will be the conversation starter you've been looking for. With LoveHandle, you're not only getting a sleek custom design that encompasses your brand and vision, but every LoveHandle will arrive on a custom-printed marketing card. Many of our business customers use this custom card as a replacement for their brochures, flyers and some even as business cards! This is seriously streamlining tradeshow materials, clutter AND cost! Other promotional phone grips are bulky, but LoveHandle is ultra-thin and does not need to be "popped" or activated to work. 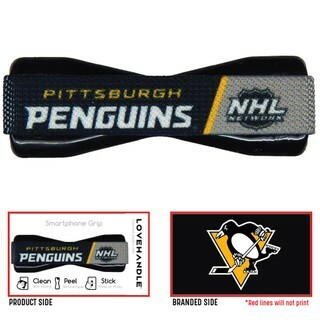 Plus, the soft and strong elastic finger strap gently grips the hand, making it more versatile while using. Best of all, you can get CUSTOM (yes, you read that right) bulk-order LoveHandles for as low as $2 per unit. Made in America. Made to Order. Satisfaction Guaranteed. LoveHandle is proudly made in the U.S.A. (Rosharon, Texas to be exact). We use high-quality fabrics and non-residue 3M adhesive to allow simple peel-n-stick attachment to most iPhone, Android, Samsung Windows and other mobile smartphones and devices. This universal patented phone grip will also attach to your phone case to prevent broken screens and save hundreds of dollars in cracked screen repairs. We make each LoveHandle to last, which is important when it’s your brand that is being represented. Our design team will work directly with you to ensure your cards message and appearance are customized to your exact needs. Our test prints and photo approval process helps us take pride in our custom-order process. Ease and convenience for clients is a big reason we have so many repeat bulk-order customers. Our attention to detail is what sets us apart, as well as our passion for making the customer happy from start to finish. 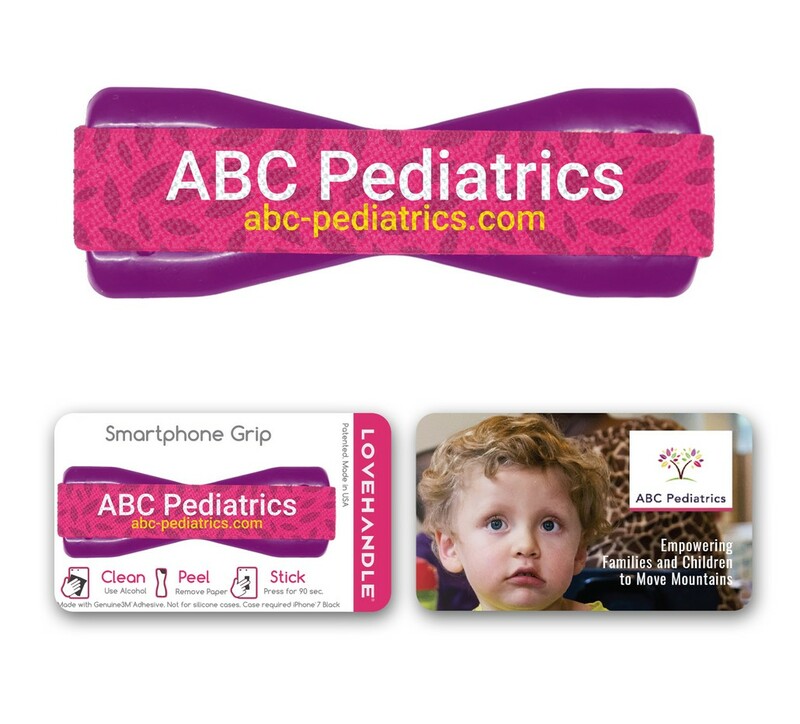 Best of all, custom printed LoveHandle phone grips will be seen every day ensuring your company brand or logo is visible everywhere your customer goes. Now that's what we call killin' it and becoming a MARKETING GENIUS! Who Is Behind The LoveHandle Phone Grip? DMD PRODUCTS, LLC was founded in 2014 by father/son team of Mike & Dave Watts with their vision to bring the world a better way to operate and hold smartphones. 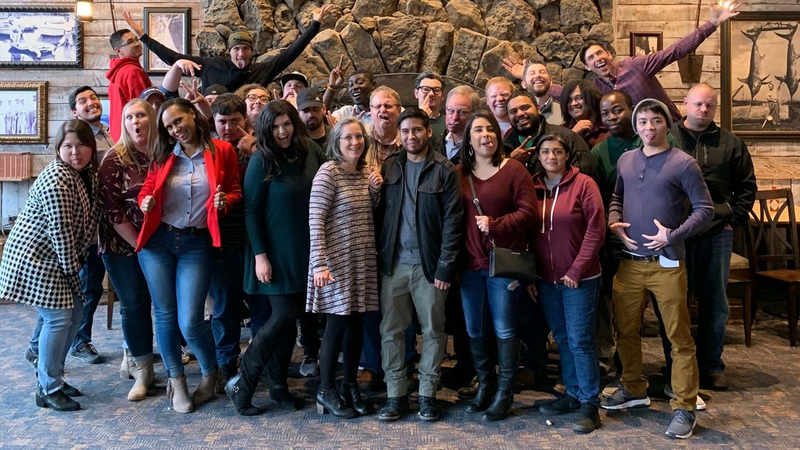 Over the last four years, DMD Products has grown rapidly to over 35 full-time team members. Through our collaborative partnership with John Murphy, (mad scientist extraordinaire and inventor of the LoveHandle), have successfully developed custom automation equipment to allow affordable mass-manufacturing of our LoveHandle products right here in the USA. 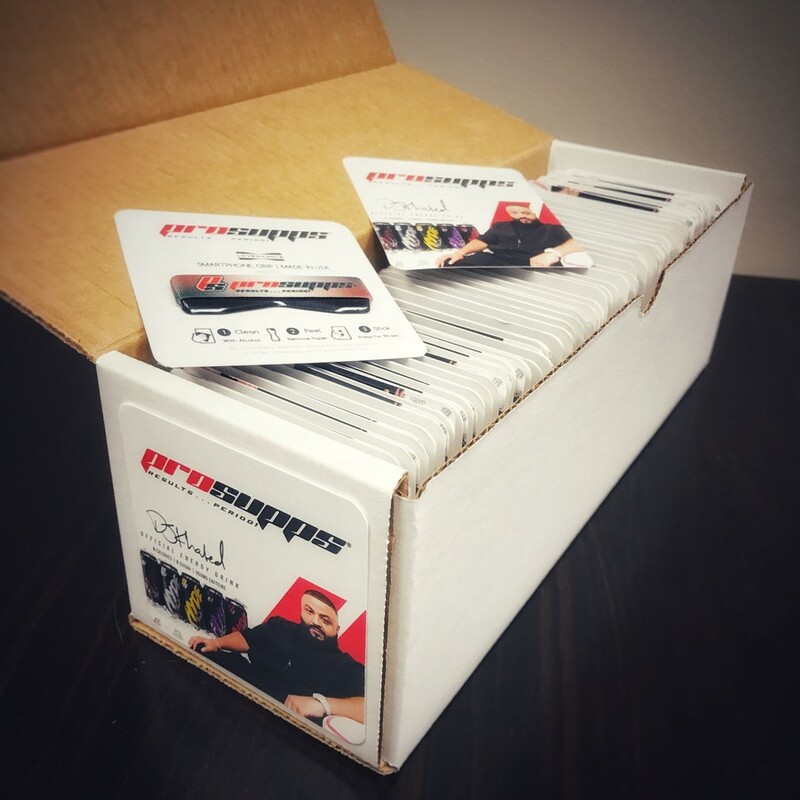 With this new equipment, LoveHandle Phone Grips can now be quickly customized on site in large or small quantities for your business or brand. I was an avid user of the pop socket. I used it for years. Then for some reason I noticed my fingers that I used to hold the socket were swollen and red. Turns out it was causing inflammation and arthritic pain. I switched to this and WOW! The swelling went away and so did the pain. Using this is ideal for me. It’s easier to use for my smaller hands, and I can still enjoy ‘still’ photos. It’s more fashionable and it helps me connect it to a car mount. Something I wasn’t able to do before. 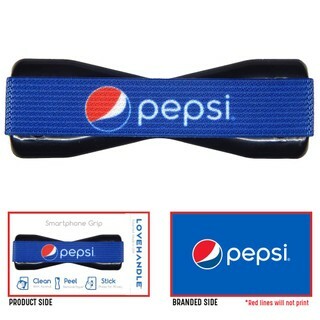 I highly recommend this fashionable product! It helps with my arthritis and I can hold my phone comfortably! Don't Wait Any Longer To Purchase! AFTER YOUR ORDER IS PLACED THE LOVEHANDLE DESIGN TEAM WILL CONTACT YOU FOR YOUR LOGOS AND ARTWORK. After you complete your purchase, you will work with our talented art design team to create the perfect design for your logo or brand. You will have the opportunity to revise the design and will have final art approval before production. But, maybe you're not sure what you want for the design or you don't have the best vision... you just know you want to showcase your brand in the BEST way possible. That's okay! We have an amazingly talented design team that will work with you every step of the way. We say 100% Satisfaction Guaranteed and we mean it! We work with you to create the perfect LoveHandle design that's perfect for your company or event.